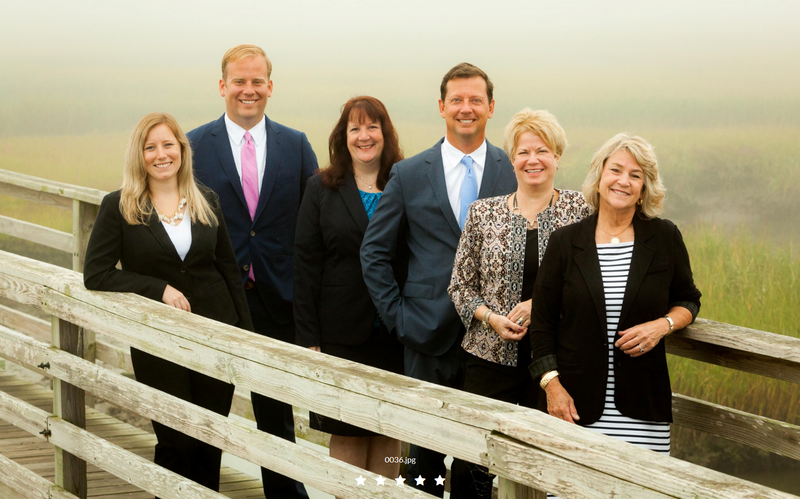 Over the years, all of us at The Boardwalk Group have all spoken to our clients about protecting and building their financial security, and the importance of taking steps to prepare for the future. We believe it is our job to provide clients with the highest quality service and most complete and effective Wealth Management experience possible. Being the best we can for our clients requires people with tenured professional experience, professionals that pursue higher education about the business they love and high caliber interpersonal attention to clients’ wellbeing. As a group, we are passionate about what we do and equally as passionate about how we do it. Peri Wentworth, First Vice President, brings 45 years of experience in the Financial industry to the team. Peri’s former experiences as, a Pension & Profit Sharing Trust Administrator, the Treasurer of Hyannis Cooperative Bank and Branch Manager of the Charlottesville, Virginia UBS office add tremendous value to our team. Peri’s in-depth knowledge of Capital Markets and Private Banking services will be an invaluable addition. Eric Hokanson, Senior Vice President brings 28 years of experience in the Financial industry to the team. Eric is a Senior Vice President and Portfolio Manager for Morgan Stanley. 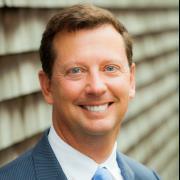 Eric has focused his entire professional career on Wealth Management. His comprehensive understanding of Estate planning strategies helps preserve clients’ legacies. Eric has become adept at leveraging the resources available at Morgan Stanley to evaluate financial holdings, address asset allocation and investment strategies all to help clients build a comprehensive financial plan. Eric’s Estate planning knowledge is a key component of our team. Donna Drown, First Vice President, brings more than 30 years of experience in the Financial industry to the team. Donna’s began her career focusing on risk assessment and how to mitigate those risks through insurance. She took her vast knowledge of insurance and utilized it inside of her successful Wealth Management career. Donna’s in depth knowledge of both Capital Markets and Insurance will be integral part of the group. Ryan McMullen, Financial Advisor, brings 8 years of experience in the Financial industry. Prior to his career, Ryan achieved both a MBA in Finance and a Masters in Accounting from Saint Peter’s University. Ryan began his career as a fixed income specialist working with high net worth clients to create an income generation strategies, as clients prepared for retirement. Ryan’s knowledge of cash flow strategies and the fixed income market is a vital part of our team. Lee currently supports multiple events throughout the year for The Riverview School which is a boarding/day school for students 11-22 with challenges located in Sandwich, MA; Cape Abilities for individuals with disabilities in Hyannis, MA,; Dream Day Cape Cod which is a one week camp for ill children and their families in Brewster, MA and nationwide for Autism Speaks. Eric Hokanson is a Senior Vice President, Financial Advisor, of Wealth Management with Morgan Stanley. 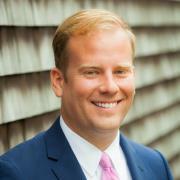 Eric began working with Morgan Stanley in Hyannis, MA in 2007. He has been working with clients on wealth management and investment strategies since 1989. Eric has become adept at leveraging the resources available at Morgan Stanley to evaluate financial holdings, address asset allocation and investment strategies, and build a comprehensive financial plan, to help meet the objectives of a client. Ryan McMullen is a Financial Advisor with Morgan Stanley and is experienced in personal Wealth Management and Asset Management. Ryan prides himself on providing clients with comprehensive and personalized financial advice following a holistic approach to Wealth Management. His goal is to focus on client’s values, concerns, and long term objectives first and creating tailored financial solutions that speaks to their unique financial situation. Prior to his work at Morgan Stanley, Ryan worked with ultra-high net worth clients focusing on tax free investing at The GMS Group. Ryan earned his MBA in Finance and MS in Accounting from Saint Peter’s University Graduate School of Business. Ryan holds undergraduate degrees in Marketing and Economics from Saint Peter’s University. Ryan currently lives in Cohasset, MA with his wife Joana, their son Grayson and their dog Finn. During some down time Ryan enjoys golf, sailing, basketball, volleyball, traveling and spending time with his family. Donna Drown is a First Vice President, Financial Advisor, of Wealth Management at Morgan Stanley. Donna came to Morgan Stanley in 2008. Donna began her Wealth Management career at A.G. Edwards in 1999 before they merged with Wachovia, which shortly thereafter merged with Wells Fargo. She has built her career focusing on how to work closely with her clients and develop financial plans to help each individual client achieve their very specific goals. Donna’s extensive background in insurance business prior to her career in Wealth Management is a huge asset to every plan she develops for a client. 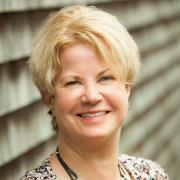 Donna currently lives in Chatham, MA with her husband Wes. They have three grown children and four grandchildren. In her free time Donna enjoys making Nantucket baskets, sailing, skiing, traveling and spending time with her grandchildren. Peri Wentworth has 40 years of financial services experience. She is First Vice President, Financial Advisor, of Wealth Management with Morgan Stanley and Portfolio Manager, joining the firm in 2008. She began her career at the Equitable Trust Company in Baltimore, Maryland under the guidance of Carter Randall of “Wall Street Week” fame. She focuses on retirement planning and is passionate about working with client’s to formulate their personal goals and realize their vision for success with family, finances, estate , church, education, real estate, all the moving parts that make our lives more purpose filled. 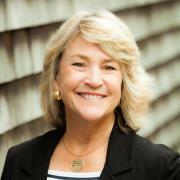 Peri has served on committees and Board of Directors for groups such as the Hyannis Public Library, St. Andrews by the Sea Episcopal Church, YMCA, Project Bread-the Walk for Hunger, Hyannis Yacht Club and the Hyannisport Club. She has been a Cape Cod resident since 1971 where she raised her two daughters. She currently lives in West Yarmouth with her Bernese Mountain dog, Toby. Peri holds an undergraduate degree from May Washington College of the University of Virginia in Economics. Active licenses include: Commodities and Futures Series 3, Series 7, 63 & 65, Manager Series 9 & 10 and Life, Health and Annuity Insurance. 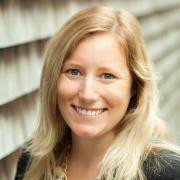 Erinn Boon is a Registered Associate with Morgan Stanley. She has over five years of financial industry experience, joining Morgan Stanley Wealth Management in 2012. She holds both FINRA Series 7 and Series 66 licenses. With her strong administrative background, her primary focus is on client service and operational procedure for the team. Erinn is a graduate of Simmons College with a Bachelor of the Arts in English. Erinn was born and raised on the Cape and currently lives in Sandwich, MA, where she enjoys spending time with her fiancé Ryan and their dog Copper. Marcelee (Lee) Reis is a Senior Client Services Associate with Morgan Stanley and has been with the firm since 2017. 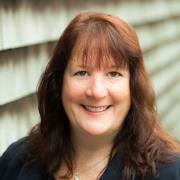 Lee prides herself in the execution of any and all service related matters for our clients. Prior to her arrival at Morgan Stanley; Lee previously worked in the healthcare industry for over 5 years on Cape Cod with a local hospital. Lee is a graduate of Cape Cod Community College, with her Associates in Science degree in Accounting and is pursuing her Bachelors degree from UMass Dartmouth in Business Administration. Lee was born in Boston and raised on Cape Cod. She currently lives in Sandwich, MA with her boyfriend Jon, their two dogs Hershey and Leia and their two cats Shadow and Snickers. During time away from work she can be found on the beautiful beaches of Cape Cod, and spending time with her family. Ready to start a conversation? Contact The Boardwalk Group today.